How do you take talented engineers and surround them with the elements needed to create brilliant designs that lead to market-changing products? Lean 3P is how. 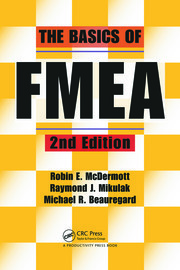 Winner of a 2013 Shingo Research and Professional Publication Award ! 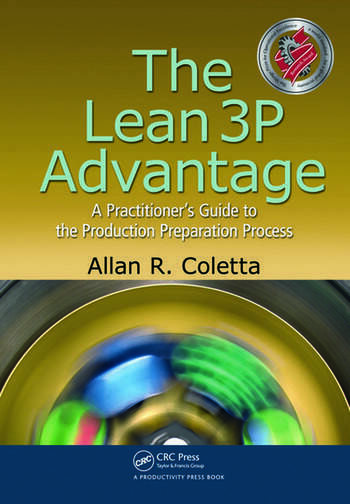 Written from an operations perspective, The Lean 3P Advantage: A Practitioner’s Guide to the Production Preparation Process explains how to build collaborative thinking and innovation into the front end of the design process. 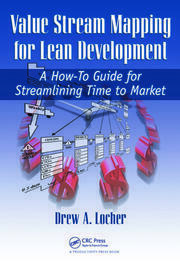 Describing how to develop successful new products concurrently with new operations, the book illustrates real-world scenarios with numerous examples and case studies to help newcomers succeed the first time around. For those familiar with 3P, the book supplies the basis to explore Evergreen 3P—a process for applying 3P to small-scale design projects for similar benefits. Coverage includes product planning and evaluation criteria, selection of alternatives, timing considerations, construction of prototypes, and measuring effectiveness. 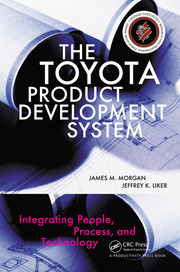 This book will help you and your team develop holistic designs that foster innovation and deliver products and production operations that effectively utilize people and exceed the expectations of all stakeholders. Is One 3P Event Enough? Allan R. Coletta is a chemical engineer with extensive manufacturing operations, supply chain, and engineering experience gained while working in the chemical process and health-care diagnostics industries. His Lean experience started while serving as site manager for ICI Uniqema’s largest specialty chemicals plant in North America and continued to expand his role as Senior Director of Engineering for Siemens Healthcare Diagnostics. His passion for manufacturing and engaging people in continuous improvement continues to grow through personal application of Lean principles. Allan serves on the Delaware Manufacturing Extension Partnership’s Fiduciary and Advisory Boards and is a member of the Delaware Business Mentoring Alliance. He is also a member of the American Institute of Chemical Engineers and the Association for Manufacturing Excellence (AME). Finally, a go-to reference book on the important subject of 3P. Coletta does an outstanding job defining a step-by-step approach that can provide breakthrough results to manufacturing and service organizations alike. This how-to guide is filled with relevant examples that can help you apply the concepts and methodology to any product and process industry to develop higher quality products and processes delivered at lower costs. —Ken Rolfes, KDR Associates, Inc.
... an extremely valuable book for any practitioner interested in capturing the significant benefits of 3P for their firms. The author’s sincere desire to share his considerable knowledge with his readers comes through on every page.